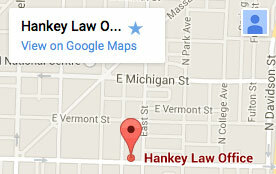 Hankey Law Office > FAQs > How common are spinal cord injuries? Spinal cord injuries are extremely serious and affect tens of thousands of people each year in the United States. Because of unfamiliarity with the symptoms and the belief that spinal cord injuries are rare, they frequently go unreported. Eighty percent of spinal injury victims are male, and about 17,000 people each year are affected by these devastating injuries. Spinal cord injuries often occur on the job. Heavy lifting and slip and falls are just a few causes, and workplaces possessing machinery and heights see the highest rates of spinal cord injuries.